Fiona, our Chief Executive had the pleasure of attending the 61st Annual Presidents Lunch of the Newbury Soroptimists on 30 April. After lunch she had the opportunity to talk about the excellent work the charity does with women in the criminal justice system. Fiona left the event with a car full of cleaning starter packs for women to have as they move on from the charity. 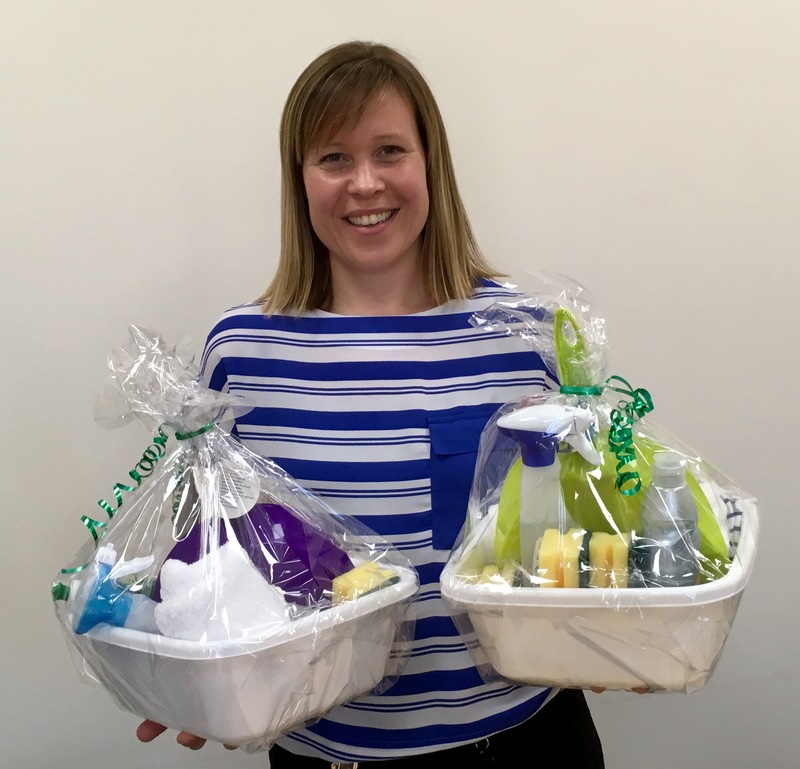 A big thank you to everyone involved with Newbury Soroptimists for creating these – who knew that cleaning products could look so appealing! ©2019 Elizabeth Fry. All rights Reserved. Registered Charity no. 1152840. Please complete the below form and select the relevent subject in order for us to best respond to your message.